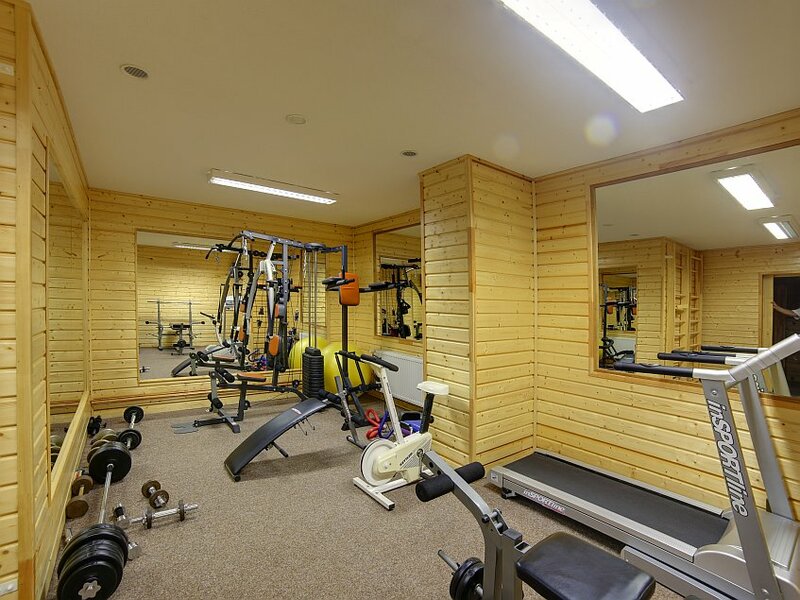 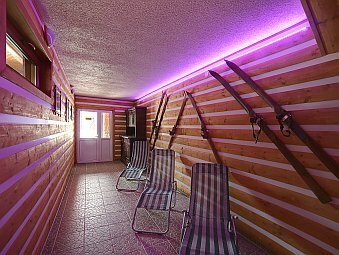 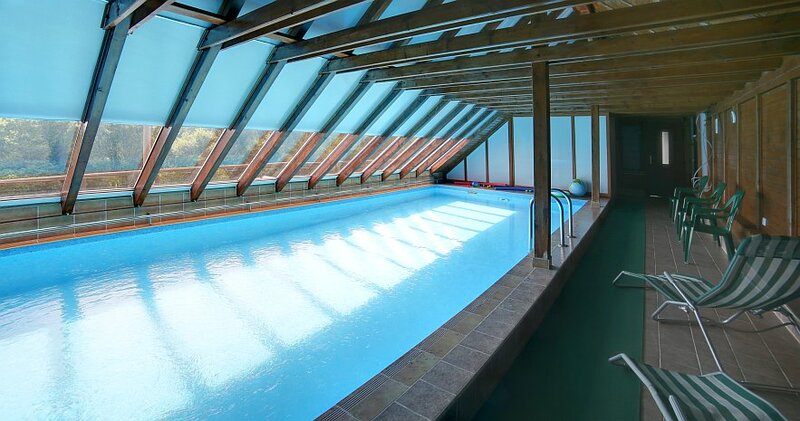 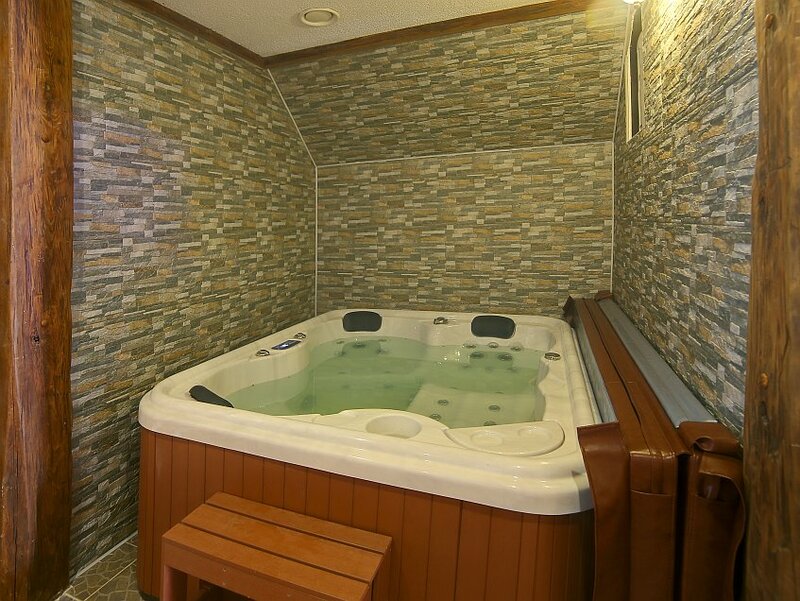 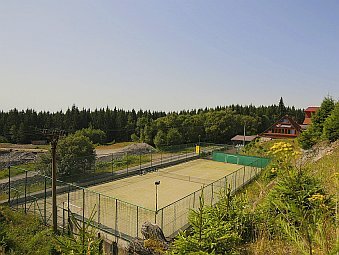 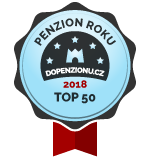 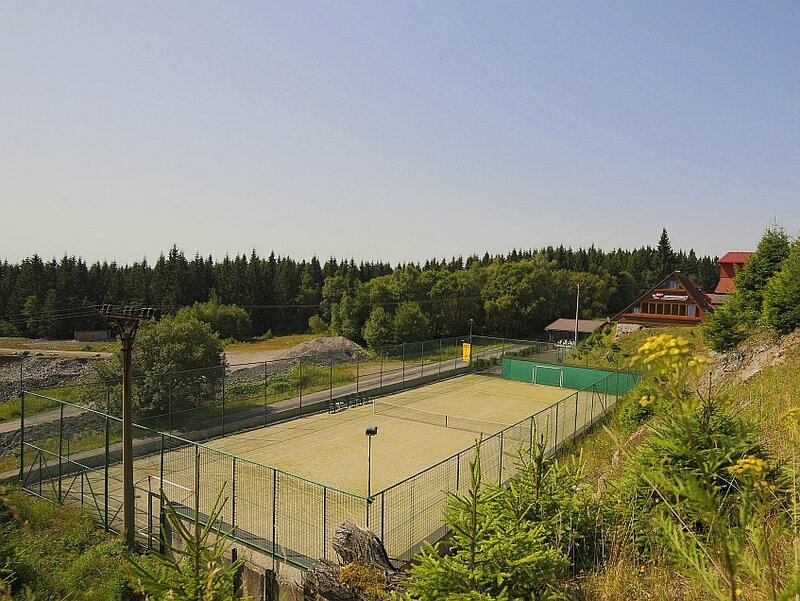 In premises of guest-house, there are multifunctional sportground (15 x 40 m) with synthetic grass (tenis, mini football, football-tennis), in-door swimming pool (9 x 4 x 1,5 m), sauna and fitness. Lending office of ski and mountain bikes. 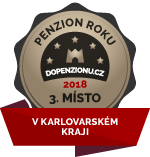 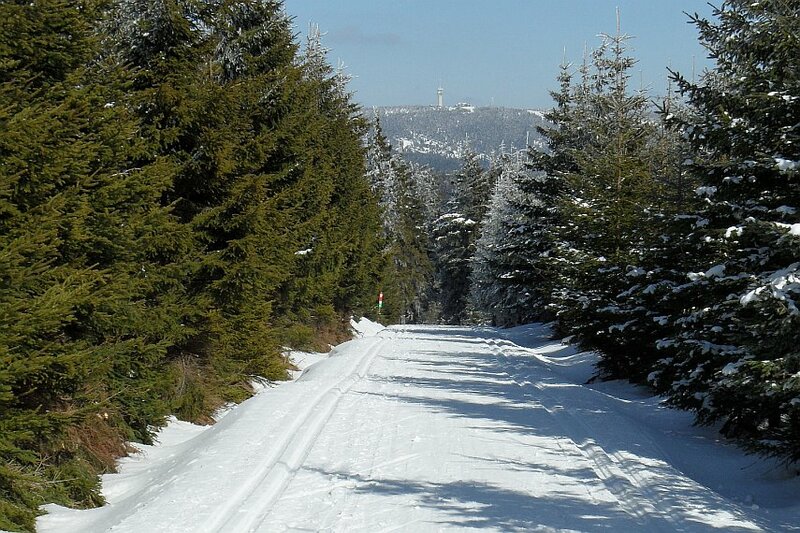 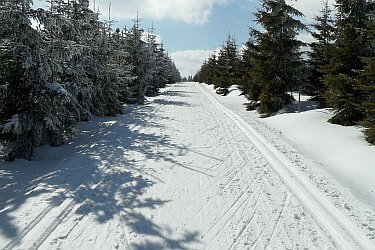 In neighbourhood, there are marked foot trails for hiking, biking, in winter big quantity of downhill slopes (Klínovec, Boží Dar, Jáchymov, Abertamy, Pernink) and running tracks.